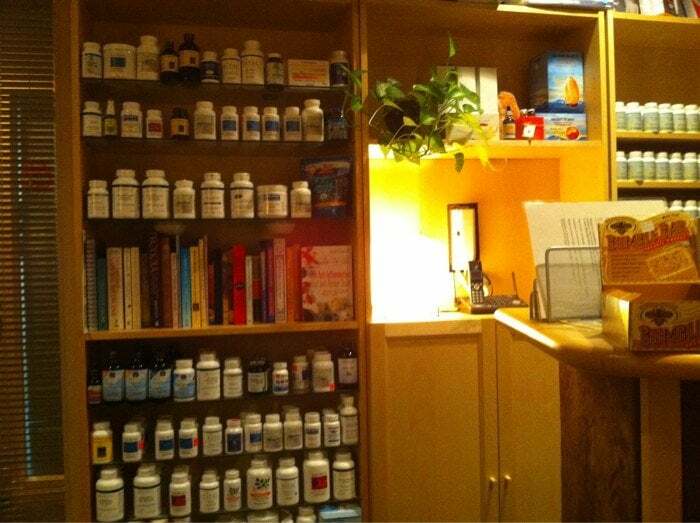 Glow Natural Health is a very popular holistic medicine clinic with 2 locations in Seattle offering patients a variety of alternative treatments from acupuncture to naturopathy, chiropractic and massage. We love helping businesses that are in the business of helping & healing others so this is a great fit for us. And since we’ve worked with dozens of acupuncturists across the country, this fits our comfort zone and expertise perfectly. Glow also has a separate business that focuses on acupuncture for fertilility in Seattle which has grown to become a leading provider in the city – thanks, in part, to us and the power of SEO. They do great work and it’s an honor to help!